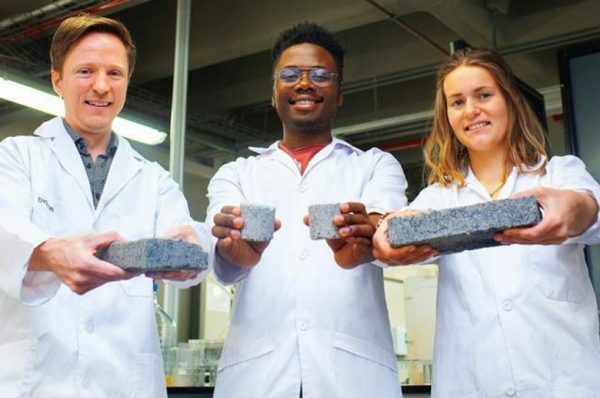 The world’s first ‘bio-brick’ made from human urine was unveiled by University of Cape Town (UCT) civil engineering masters student Suzanne Lambert on 24 October. Bricks made from urine were previously tested in the United States in 2010, but made use of a synthetic solution. Dr Dyllon Randall, Lambert’s supervisor and senior lecturer in water quality at UCT, explained that the “bio brick” is created through a natural process called microbial carbonate precipitation. “It’s not unlike the way seashells are formed,” Randall said. Parts of the urine are combined with loose sand and a bacterium to produce an enzyme called urease which breaks down the urine to produce calcium carbonate through a complex chemical reaction. The calcium carbonate turns the sand into “cement”. 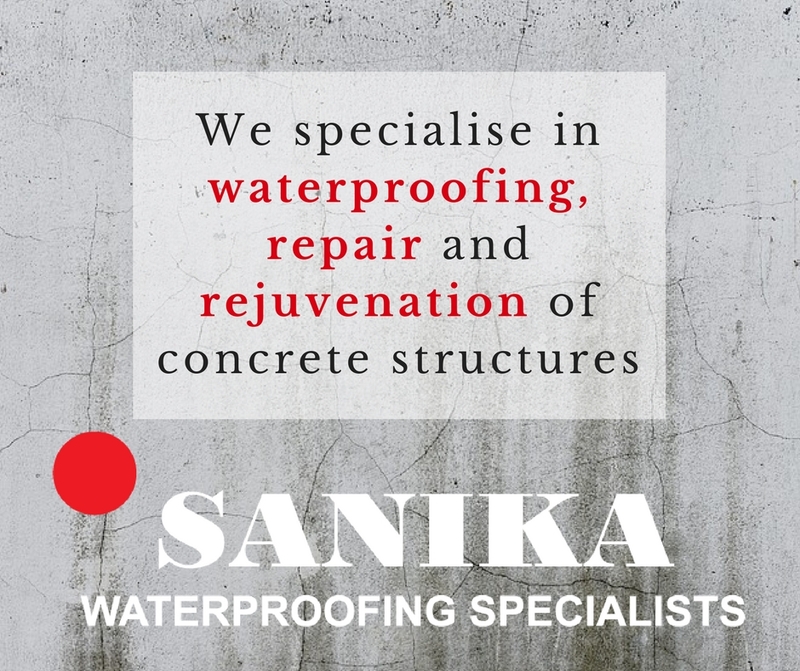 The bricks are made in moulds at room temperature – better for the environment, as regular bricks are kiln-fired at temperatures around 1 400°C and produce vast quantities of carbon dioxide. 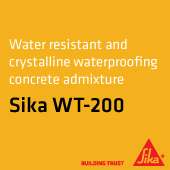 The strength of the bio-bricks would depend on client needs. “If a client wanted a brick stronger than a 40% limestone brick, you would allow the bacteria to make the solid stronger by ‘growing’ it for longer,” said Randall. Randal said, chemically speaking, urine is “liquid gold”. He said some 97% of the phosphorus present in the urine can be converted into calcium phosphate, the key ingredient in fertilisers that underpin commercial farming worldwide.